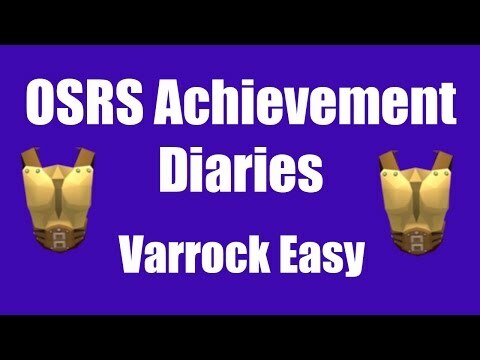 Hey guys, and welcome to another video. 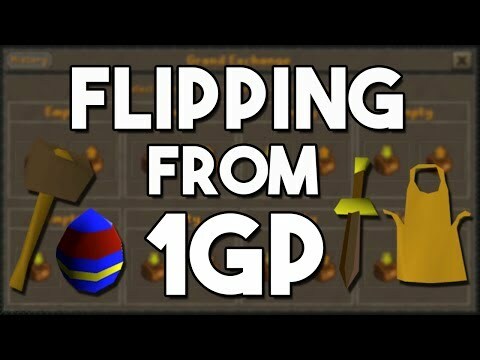 Today I am going to be continuing on my 1gp flipping challenge. The difference today is I will only be using F2P items. It was a lot more challenging to find the initial item I could buy for 1gp in f2p. 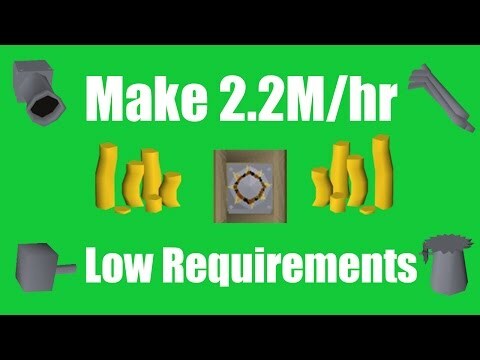 Since there is a reduced item pool, many of even the slowest items still had people trading them. However, I was still able to find some amazing flips throughout the episode. If you guys enjoyed this type of video, please be sure to drop it a like as I would like to do more. 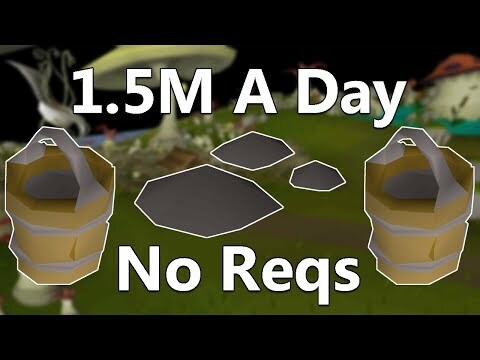 Would you enjoy seeing more of these, maybe with different items? Different restrictions?